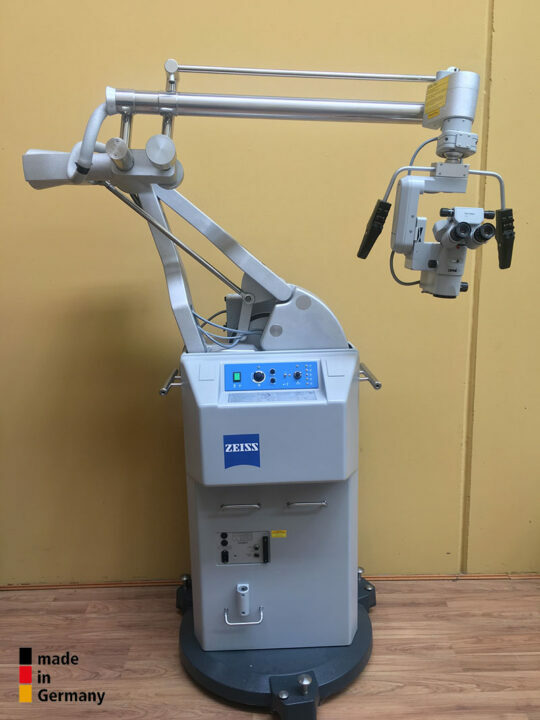 Within Neurosurgery and spinal surgery MicroMed International may be able to offer Carl Zeiss Contraves style (free floating) as well as Karl Kaps Germany free floating clutch microscope systems. This discipline requires a very bright light source, i.e. Xenon or LED as well as high manoeuvrability and a very long working distance.